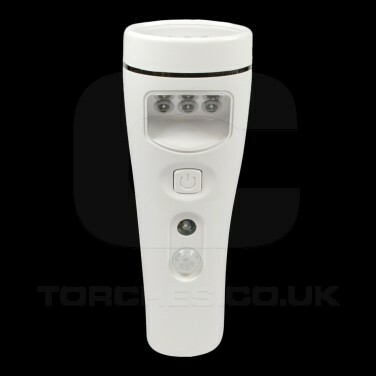 A handy plug in LED nightlight, the Nite Safe LED Sensor Light is also a torch! 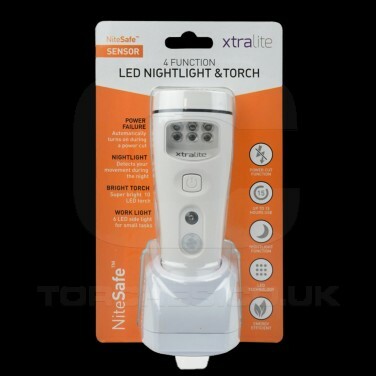 Practical with four functions, not only do you have a torch, but a motion sensor plug in night light, a work light and an emergency light too. 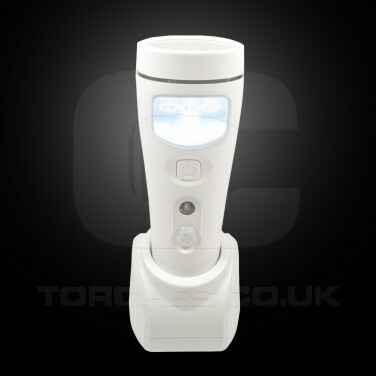 When on charge, this handy light will sense a power cut giving you instant emergency lighting and it's motion sensor will switch the light on when it senses movement within a 3m range. 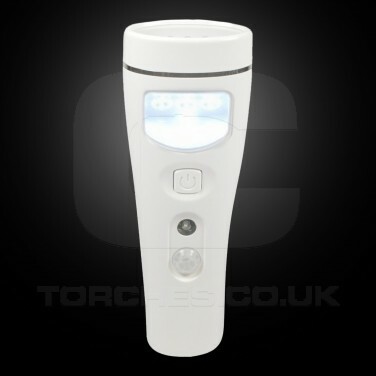 A superbright 10 LED torch when removed from it's cradle, you will get upto fifteen hours of use from one charge and there's also a six LED worklight on the side that allows you to focus on smaller tasks in the dark.